Credit cards are an economic reality of the 21st century. Americans spend billions of dollars via credit cards annually, and it is estimated that there are approximately eight credit cards within the average American household today. Credit cards have become necessary risks, since without them, it is now virtually impossible to book most reservations, such as flights, hotels, entertainment, sporting events, and vehicle rentals, etc. 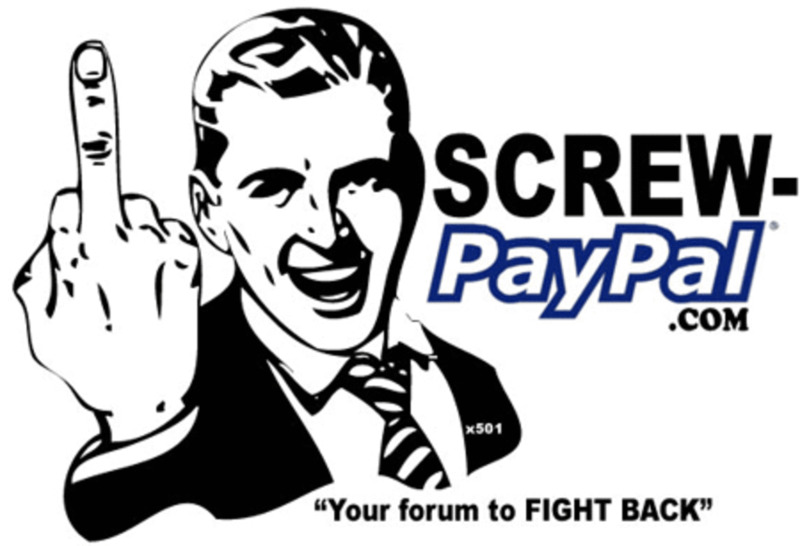 Furthermore, online sales have escalated at an astounding rate since the turn of the century, and most internet businesses accept nothing other than credit cards for the purchase of their products. 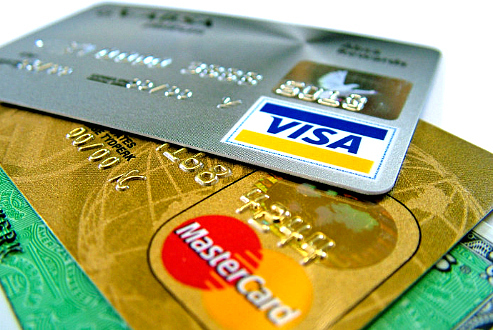 Most people are aware of the various frustrations and potential risks associated with credit cards. Over-spending, interest fees, credit score ratings, and theft are all legitimate concerns for today's credit card holders. However, too many are not aware that most, if not all of these potential threats can easily be avoided with the application of simple common sense and preventative measures. Keep Balances Paid, or as Low as Possible! 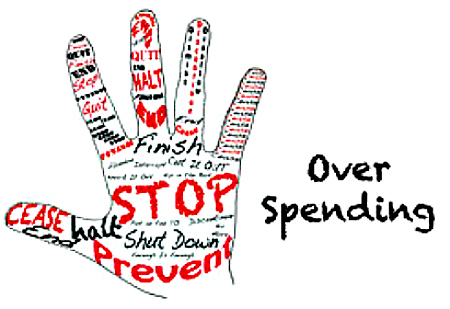 High interest fees and low credit scores are ususally the result of over-spending. Therefore the consequences of frivolous purchases should always be considered. Sound judgement must be applied when using credit cards for large sum purchases as well, even when considering emergency necessities. Interest fees are based on the amount owed the credit card company. Thus, if the balance owed is paid within the grace period, (usually 25 to 30 days), zero interest is accrued. Another, equally important result of paid balances are higher credit ratiings, which can be critical when large sum purchases, or those dreaded real emergencies do occur. Credit Card Theft can be Devastating.. Fraudulent charges and theft of credit card information are major concerns for all credit card holders. Even though most, if not all fraudulent credit card charges are typically reversed by most credit card companies today, the exasperation and result of those experiences can be devastating. We've all heard the horror stories about the ever present threat of identity theft in credit card theft situations. 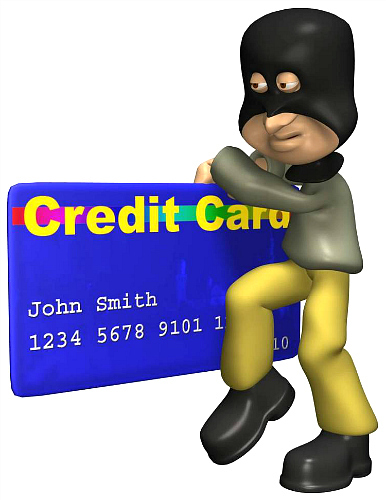 Today there are numerous credit card protection services which provide protection from most adverse effects of credit card theft. 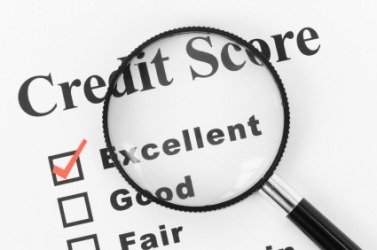 These services may be worthy of research and consideration for some credit card holders. PRE-PAID credit cards are the most intelligent alternatives to conventional credit cards, since absolutely no personal, private, or banking information whatsoever, is attached to these cards. 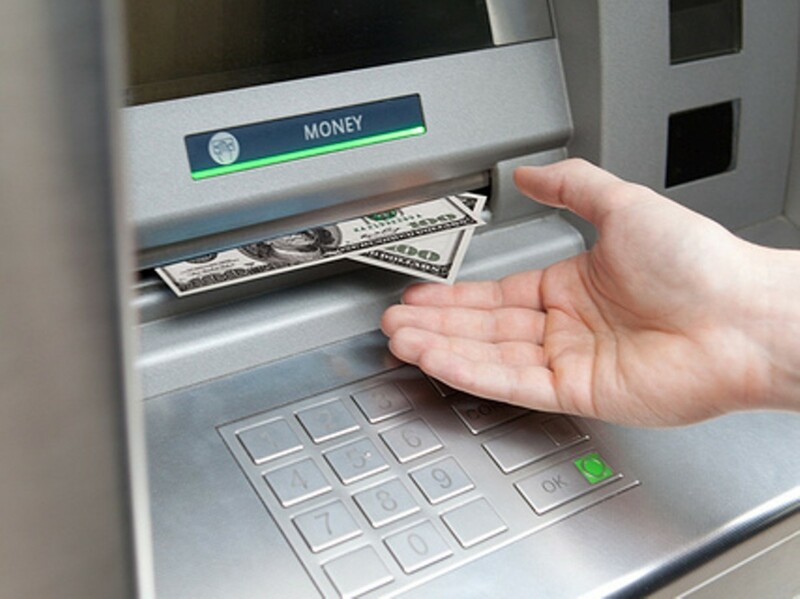 In the event of theft, your financial loss is restricted to the actual dollar amount remaining on the pre-paid card, and again, since no personal information is attached, theft of your personal information is not a threat. 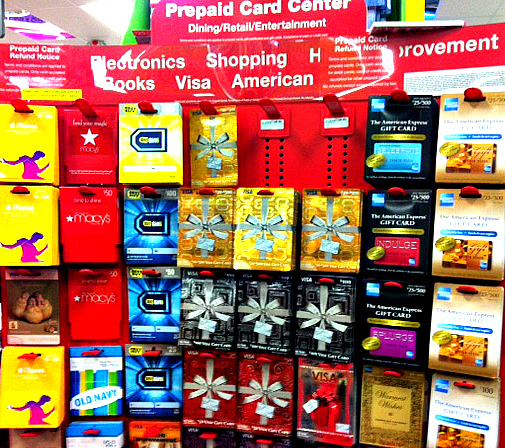 There are several, easily accessable, and reliable pre-paid credit cards available today, and most can be purchased at numerous locations throughout the nation. Although most pre-paid credit cards do carry a small up-front fee when purchased, the cost is typically well under $10. Considering the alternatives, pre-paid credit cards are without doubt, the wisest choice for all purchases made via internet and phone ordering services.